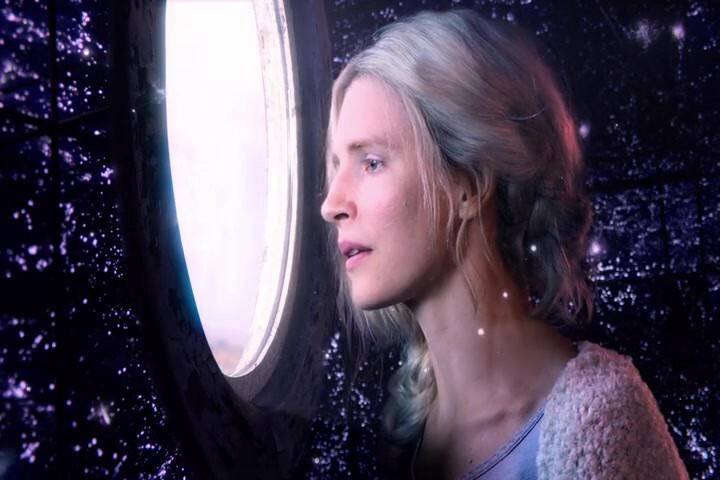 The OA for Lent is a digital Lenten study guide for the hit Netflix show The OA. Follow along this Lent as we explore the spiritual and religious themes in The OA. Created, written, and edited by Martin Malzahn and Keith Anderson.